Mobile Tactics is proud to announce the newest addition to its mobile range and training facility. 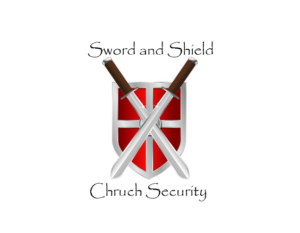 Mobile Tactics has merged with Sword and Shield Church Security Training and now offers church security assessments and the training of church security teams. 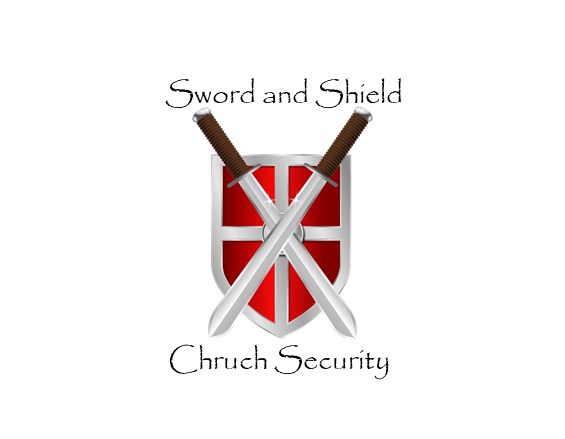 The trainers are former military and law enforcement personnel with years of tactical and combat experience. Contact us at info@mobiletactics.com with any questions.